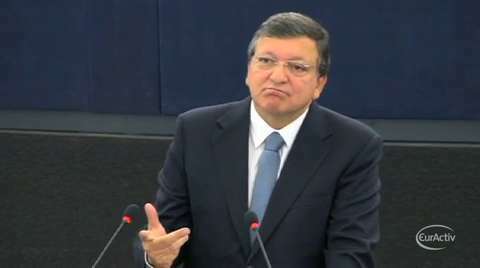 President of the European Commission Jose Manuel Barroso warned on Wednesday that political instability is the biggest risk to Europe's future. 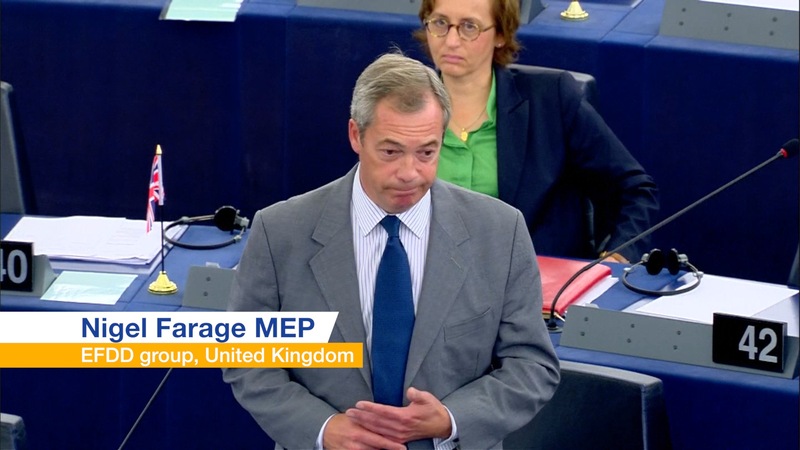 He attacked his Eurosceptic critics and called for a stronger European Union. 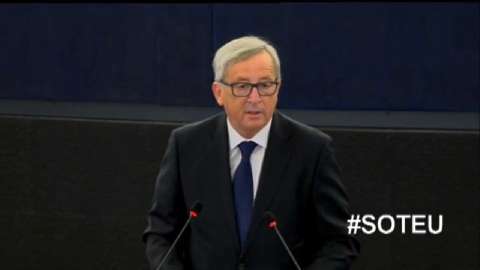 Addressing the European Parliament in what most likely will be his last 'State of the Union' speech, Barroso urged EU leaders to continue implementing reforms, as the bloc slowly leans towards economic recovery. 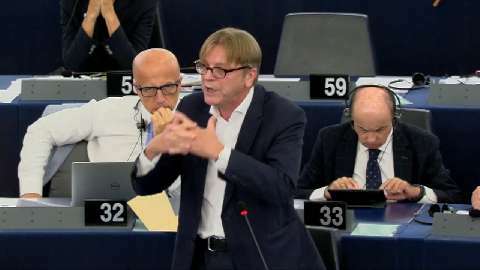 European Parliament political leaders held a heated debate on Wednesday in the European Parliament after European Commission president Jose Manuel Barroso delivered his 'State of the Union' speech. 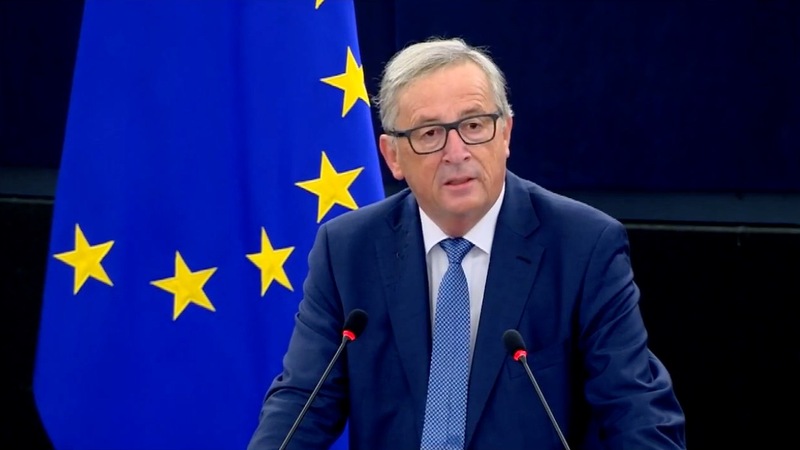 Barroso warned that political instability is the biggest risk to Europe's future and urged EU leaders to continue implementing reforms, as the bloc slowly leans towards economic recovery. 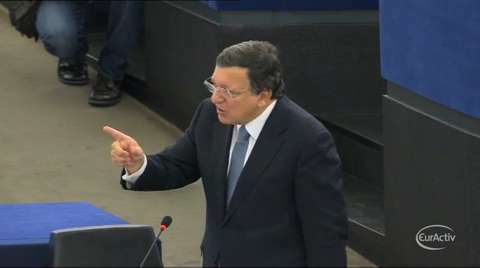 European Commission President Jose Manuel Barroso delivered on Wednesday his annual 'State of the Union' speech. 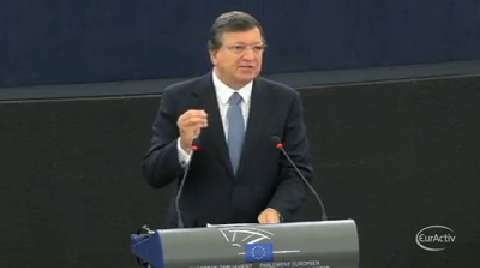 Addressing the European Parliament in Strasbourg, Barroso warned that political instability is the biggest risk to Europe's future and urged EU leaders to continue implementing reforms, as the bloc slowly leans towards economic recovery.